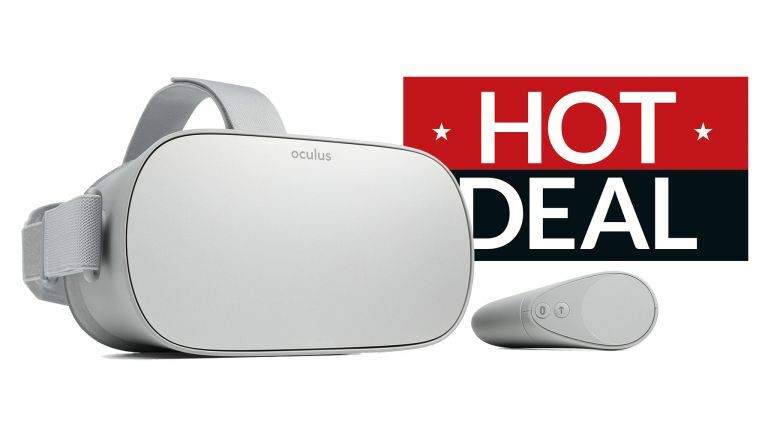 Cyber Monday gaming deals: Oculus Go VR headset now only £169.99! We've seen some top gaming deals this Cyber Monday, however this tasty discount on the Oculus Go VR headset is, without doubt, one of the best we've seen. It's a VR deal not to be missed. That's because Argos is currently offering the headset for £30 less than usual for Cyber Monday, taking its price down from £199.99 to only £169.99. We very much liked the Oculus Go on review here at T3.com, concluding that it is the "affordable, complete VR system in a box is what the world has been waiting for." Enough said, really.